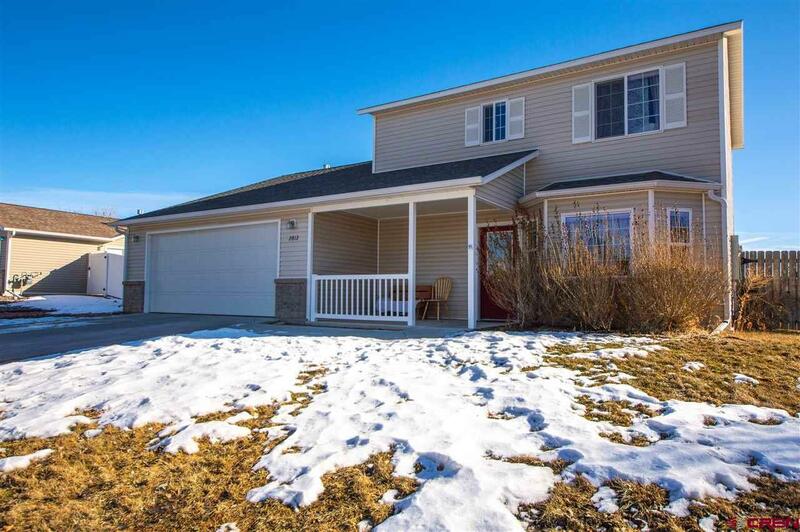 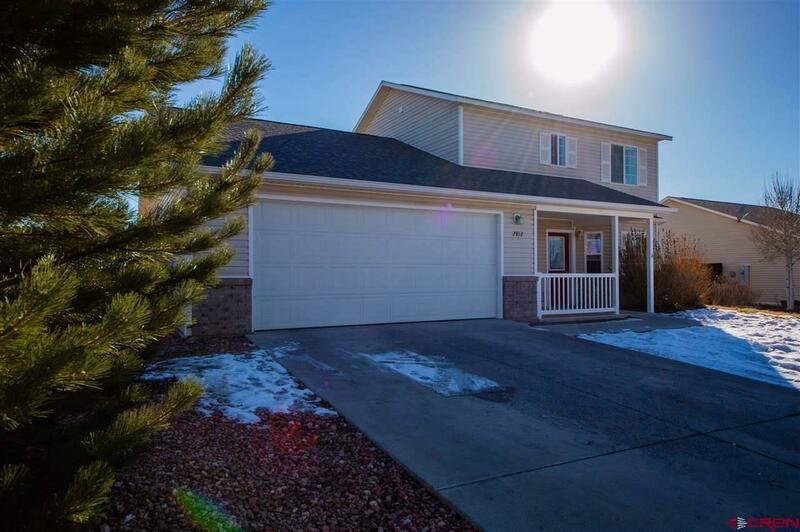 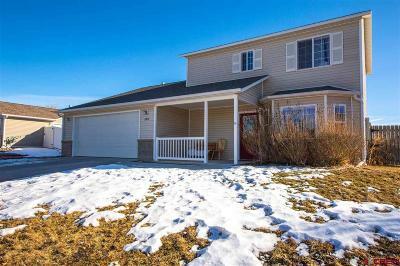 Spacious home, located in the highly desirable Iron Horse Subdivision. 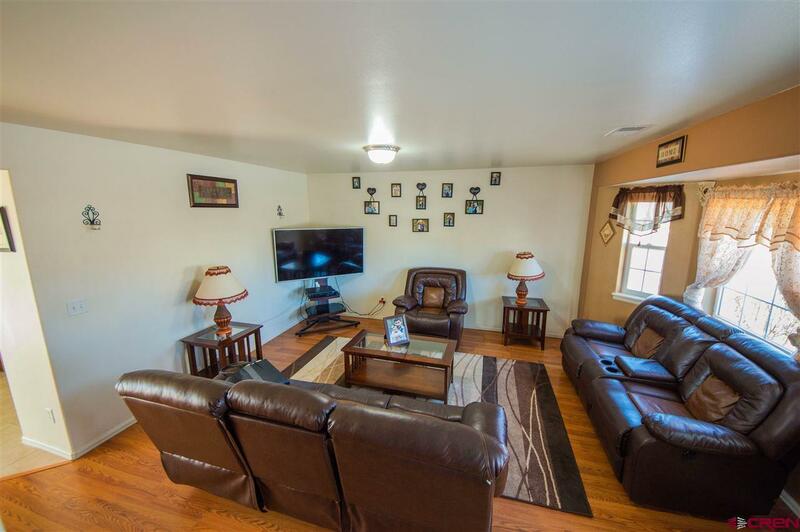 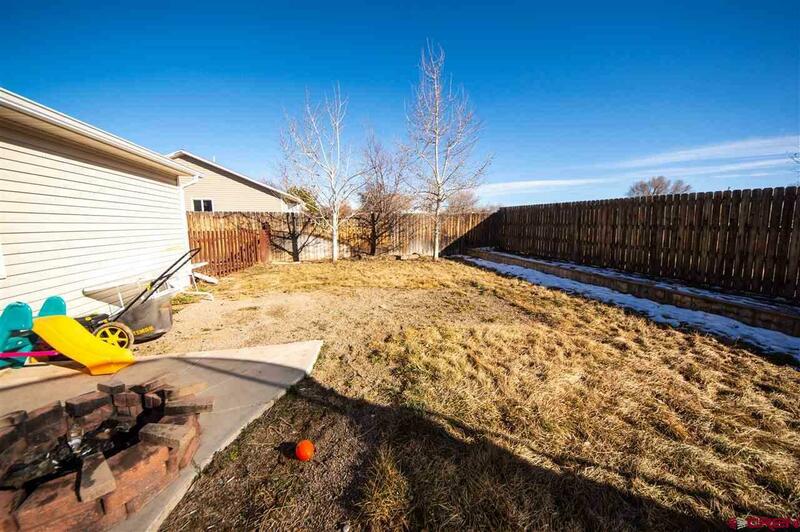 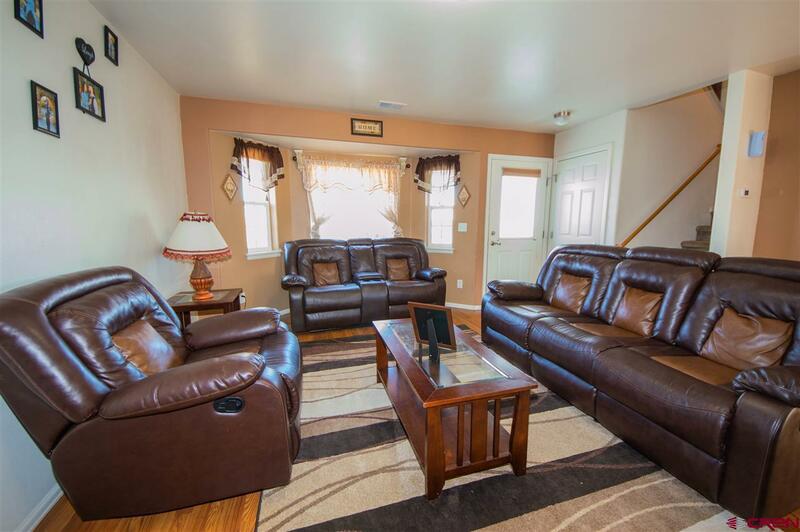 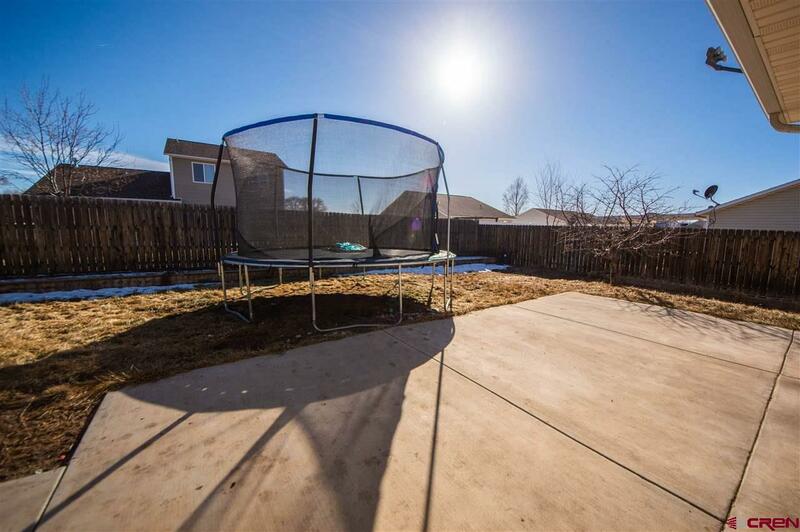 This home is perfectly located on the edge of town, yet minutes away from all amenities. 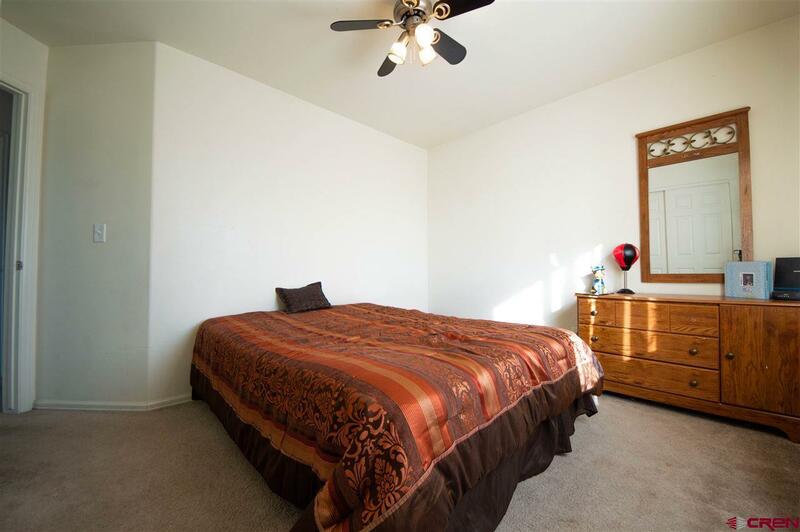 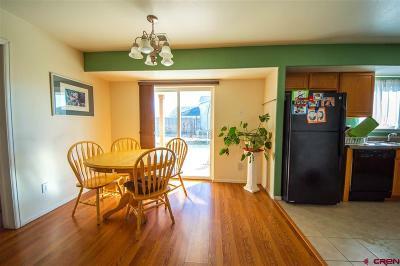 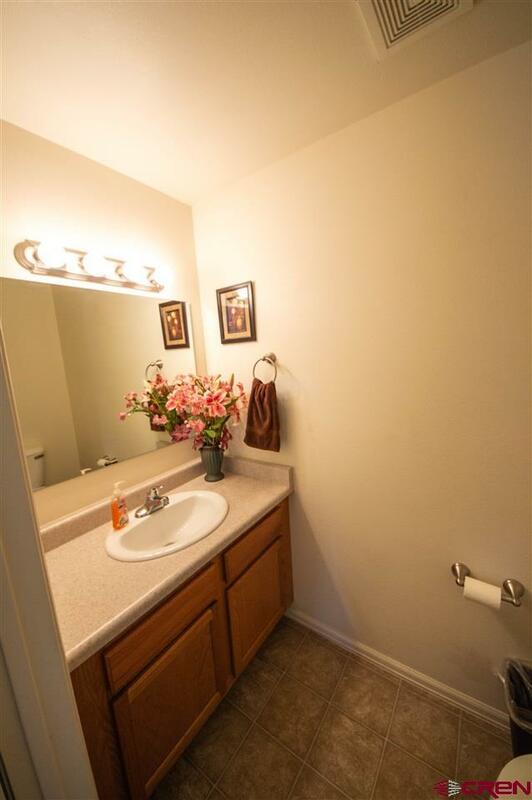 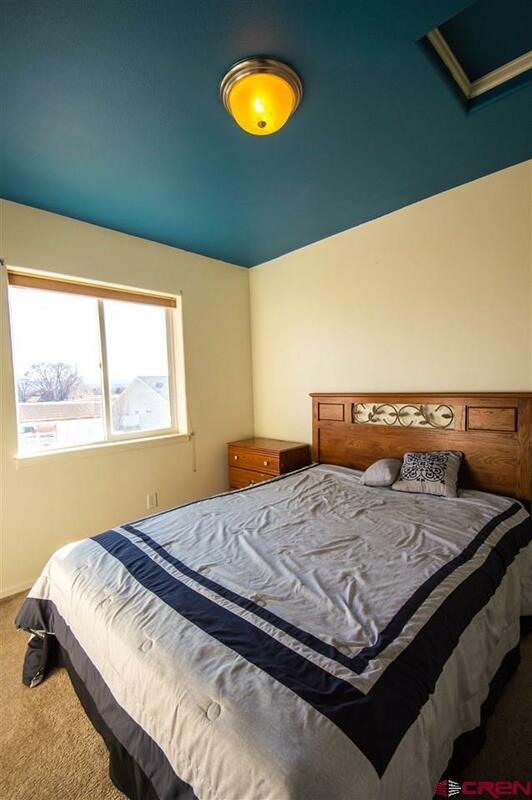 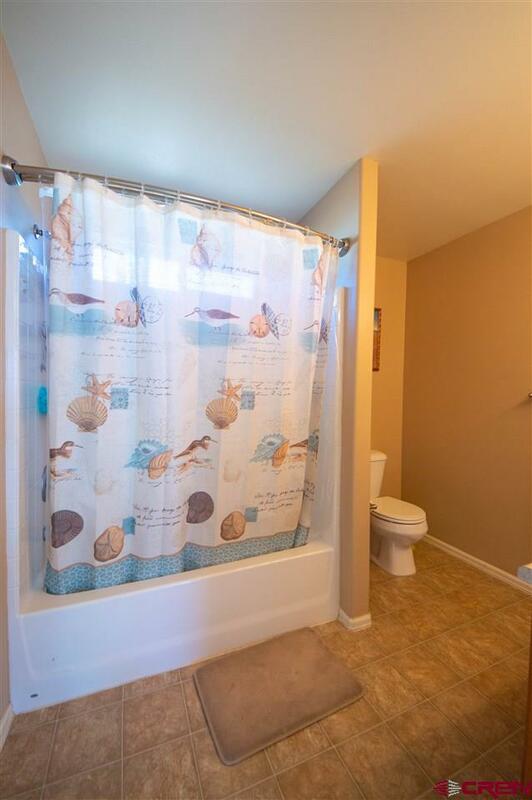 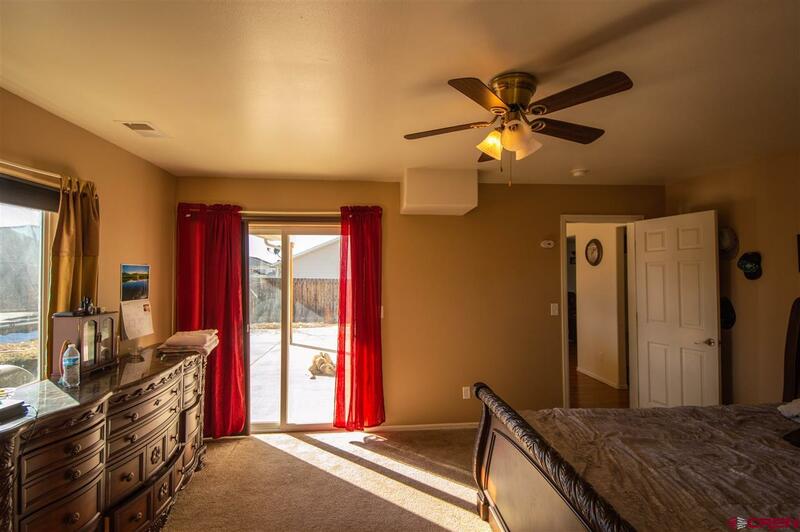 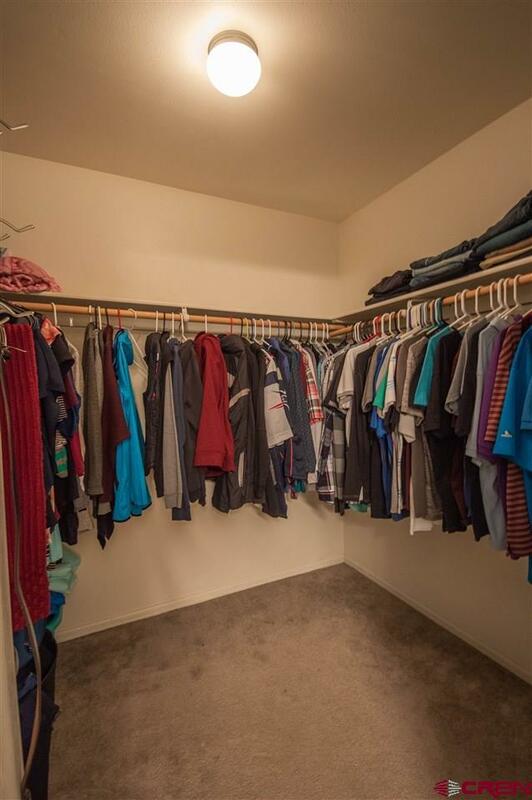 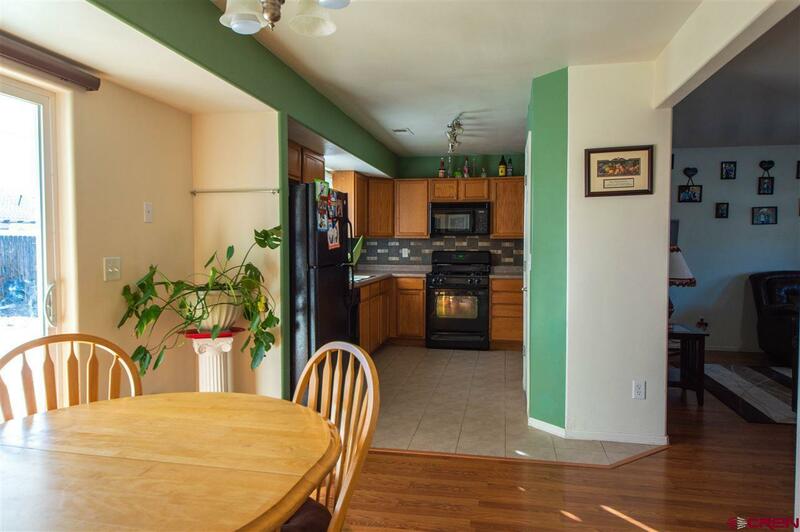 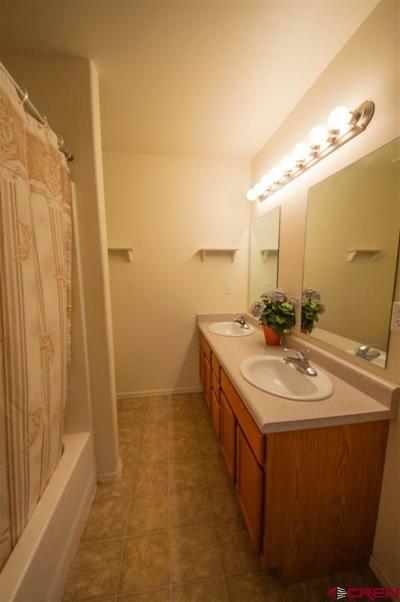 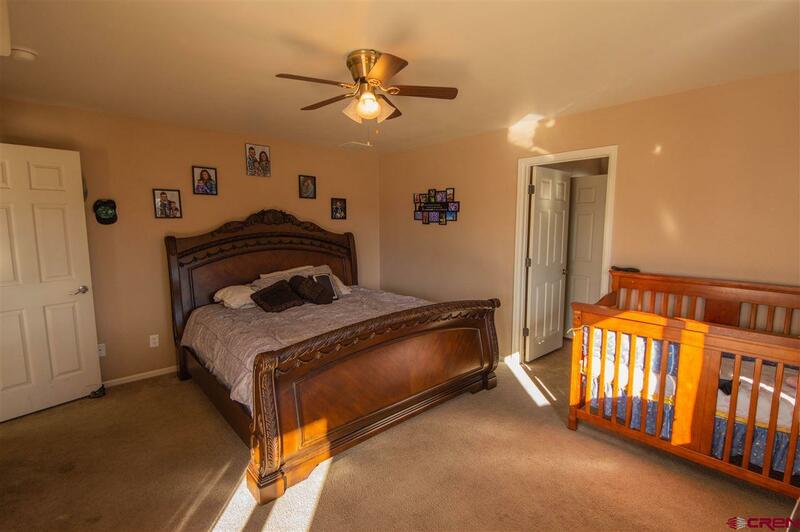 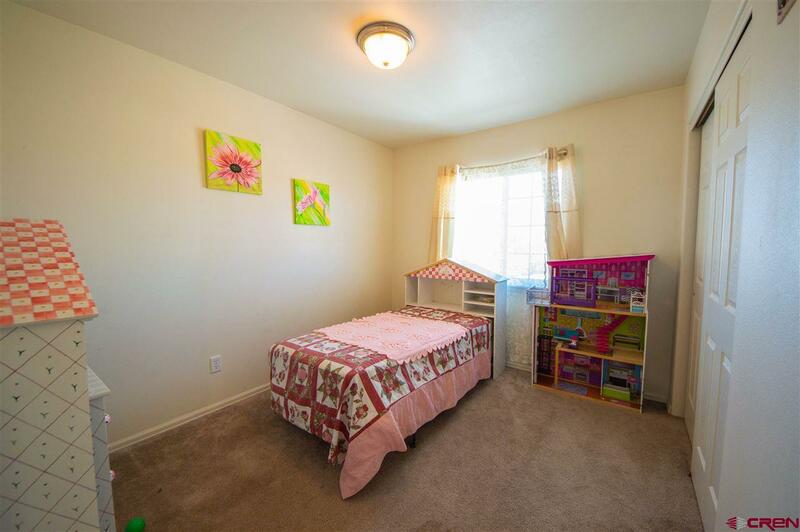 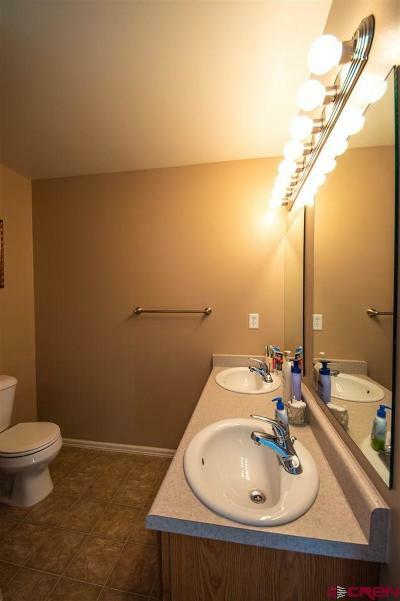 With 4 bedrooms, 2 and 1/2 bathrooms, there is plenty of room for your family or guest. 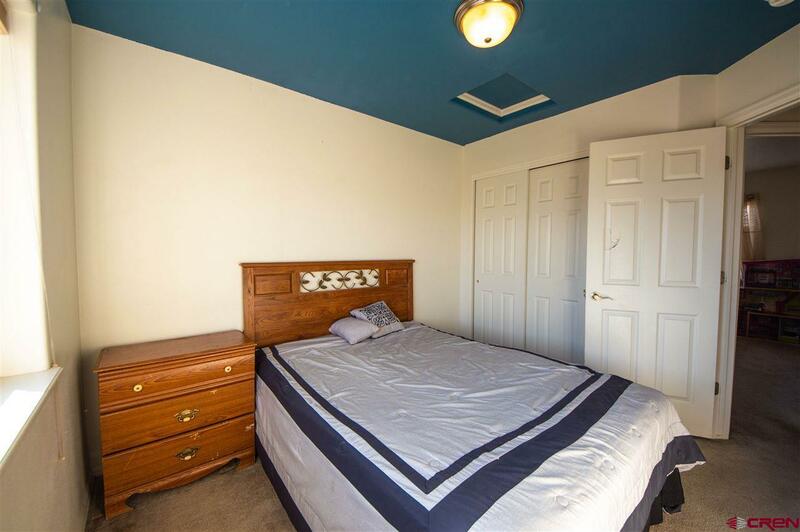 The Master Suite is conveniently located on the main level, double sinks in the bathroom, and an extremely spacious walk in closet. 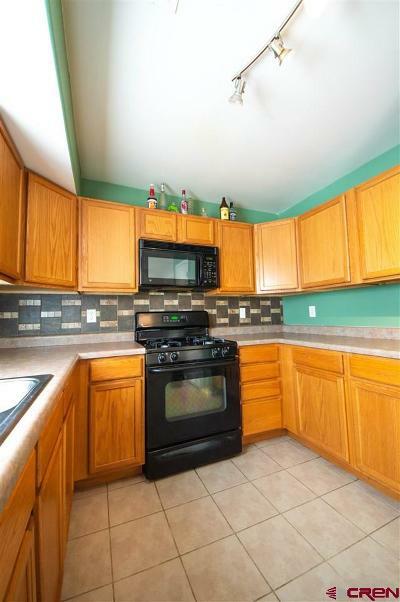 The kitchen has a very functional flow, with a beautiful accent tile back-splash. 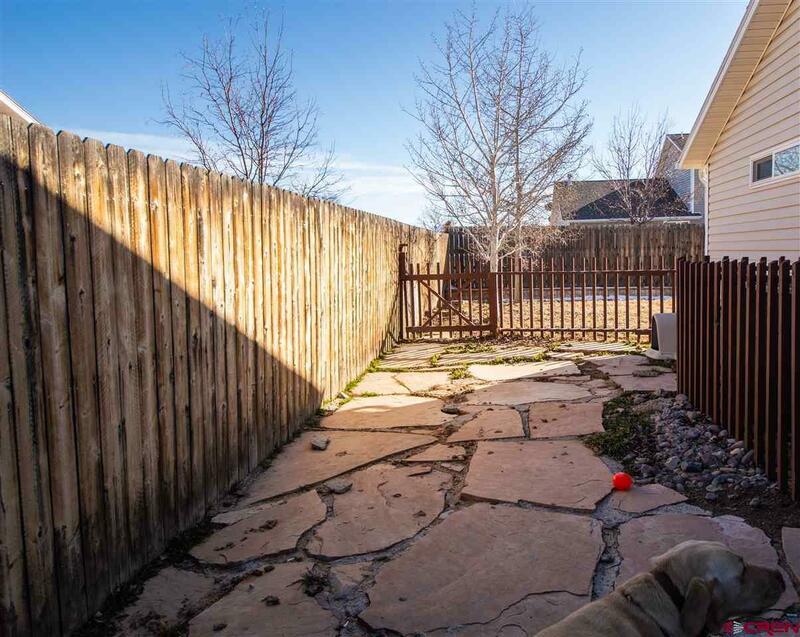 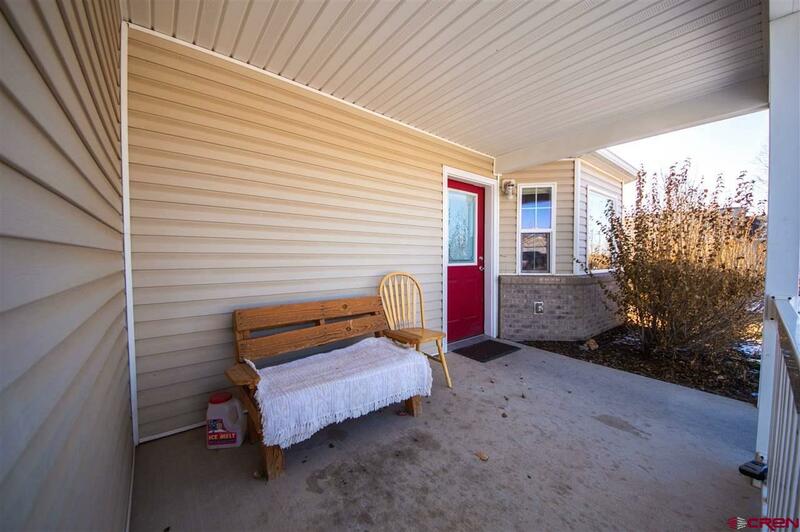 Outdoors you&apos;ll enjoy the covered porch and large back yard. 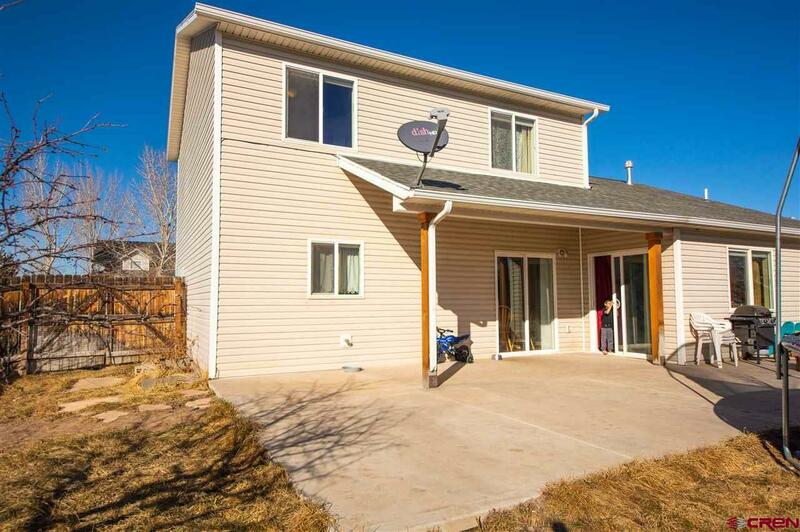 This home has so much to offer, come take a look!